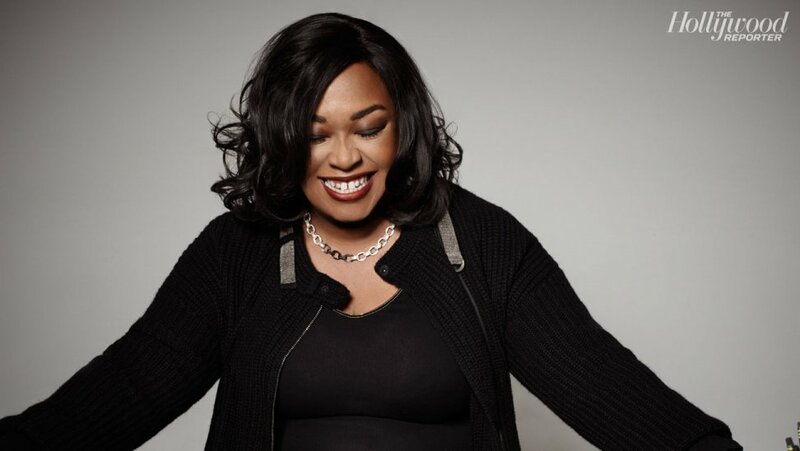 In early August, Shonda Rhimes read a draft announcement for an event where she was set to appear. 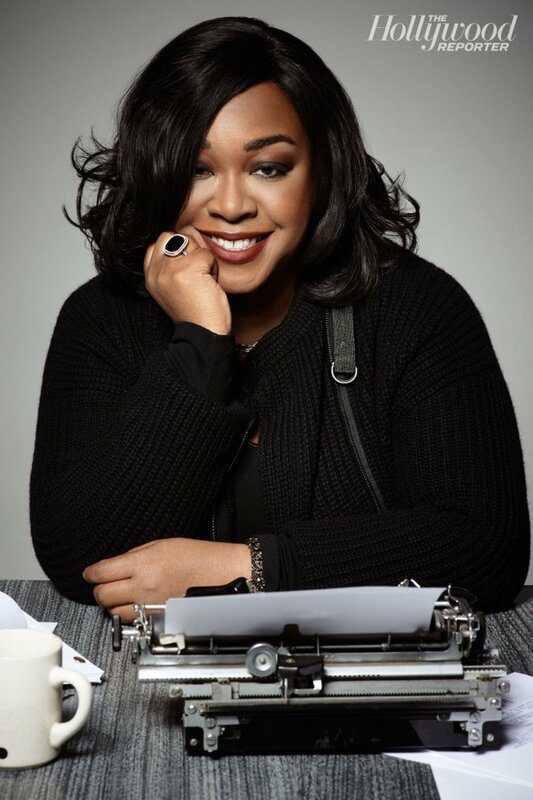 It called her “the most powerful black female showrunner in Hollywood.” She crossed out “female” and “black” and sent it back. 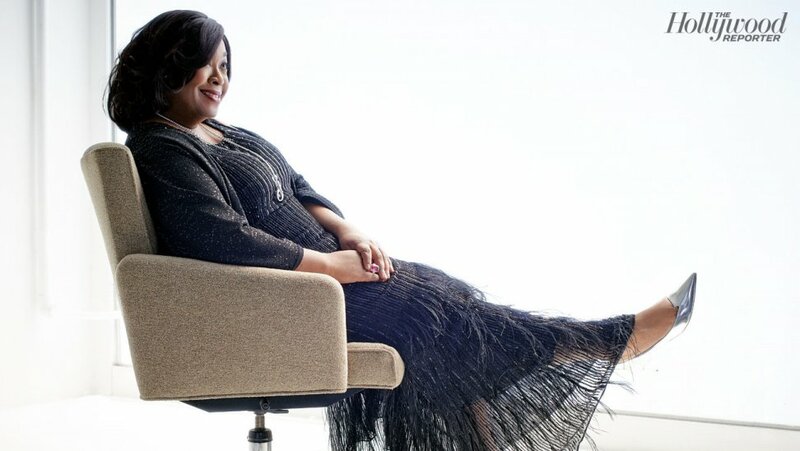 Stanley went on to make the tendentious claim that Rhimes modeled black characters on herself, among other tone-deaf assertions, including the description of Murder star Viola Davis as “less classically beautiful” than other well-known black actresses. Social media erupted. Vulture‘s Margaret Lyonscalled the piece “muddled and racist”; The New Yorker‘s Emily Nussbaum added “incendiary.” Others were less kind. Rhimes herself jumped in almost immediately, wondering to her 700,000 Twitter followers why she’s not labeled “an angry black woman” when her white characters rant, too. Posted in **Press, Crew, Photos, Shonda RhimesTagged ABC's Scandal, Scandal, Scandal ABC, Scandal Fix, Scandal TV, ScandalABC, ScandalFix, ScandalTVBookmark the permalink.